The Back to Health Center team is here to help you reach your health goals. With our natural solutions, we seek to help you enjoy the greatest levels of well-being. We look forward to meeting you, and welcome you to learn more about us! 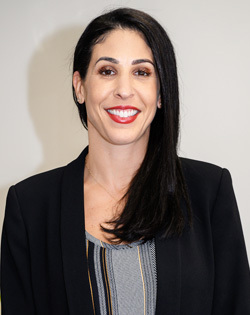 A College Park Scholar at the University of Maryland, Dr. Shara was studying for her Bachelor of Science in Kinesiology when she first encountered chiropractic. As an intern at a chiropractor’s office, she saw people walking into the practice bent over in pain but leave happy and feeling well. Dr. Shawnté had been working for several years after completing her undergraduate studies when she realized she wanted something more. “I wanted to work with my hands, and was interested in giving people an option for health that didn’t include medications and surgery.” She eventually decided to take the plunge by enrolling at the University of Bridgeport, where she graduated from in 2010. 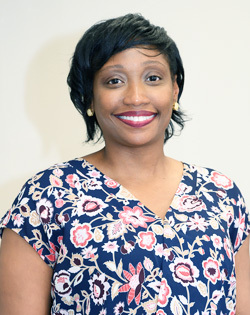 She made the decision to practice in Northern Virginia and joined the Back to Health Center team. Get in touch with our dedicated team to get started on your journey to wellness today!